Stillpoint Aromatics began as a personal mission. Owners and operators Joy Musacchio and Cynthia Brownley were interested in alternative treatments for common health complaints such as colds and headaches, as well as holistic therapies for emotional well-being. Their search led them to seek out the highest-quality essential oils and distillers around the world. 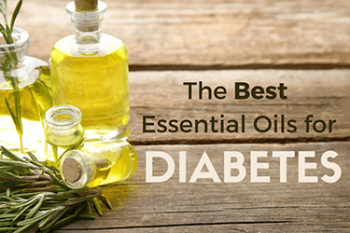 As respected authorities on essential oil treatments and with global connections for acquiring therapy-grade essential oils, they decided to offer the same quality essential oils for purchase. The Stillpoint Aromatics mission is to offer the purest and most natural essential oils at the most equitable price possible. As a form of quality control, all single essential oils undergo Gas Chromatography and Mass Spectrometry (GC/MS) testing to determine oil purity, authenticity and possible impurities. These reports are made available to the general public to promote transparency. True to the spirit of their original careers as teachers, the founders of Stillpoint Aromatics have a sister company, Stillpoint Studies, which offers aromatherapy certification programs. Joy and Cynthia are both Certified Clinical Aromatherapy Practitioners. Stillpoint Aromatics offers hundreds of pure essential oils for a variety of therapeutic uses. Stillpoint Aromatics specializes in certified organic or wild-harvested essential oils, and every bottle is hand-poured to fill each order. Stillpoint Aromatic imports more than 200 organic and wild harvested essential oils from high-quality distillers worldwide. Sweet orange is one of their top selling essential oils. Essential oils may be used for spirituality, aromatherapy, crafting natural personal care products or as natural scents. Stillpoint Aromatics offer single essential oils, blends, resins, hydrosols and CO2 extracts. This large selection of essential oils in the Stillpoint Aromatics catalogue are cross-referenced for easy searching. For users interested in the spiritual components of essential oil work, oils can be organized by chakras and energetics. For emotional and physical well-being, users can shop by therapeutic benefits. All essential oils have scent descriptors to enable easier identification of fragrance families. Sizes can range from 1/6 oz. to 8 oz., with sample sizes (1.85ml) available for most single essential oils. 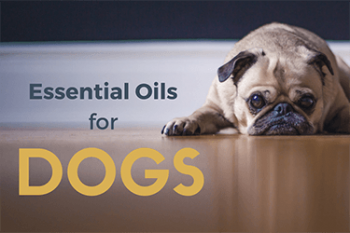 Some of the top-selling single essential oils include sweet orange, roman chamomile and several varieties of lavender essential oil. Each Stillpoint Aromatic essential oil has detailed information on source, extraction method and date, energetics and therapeutic benefits, and aroma descriptions with pairing recommendations. 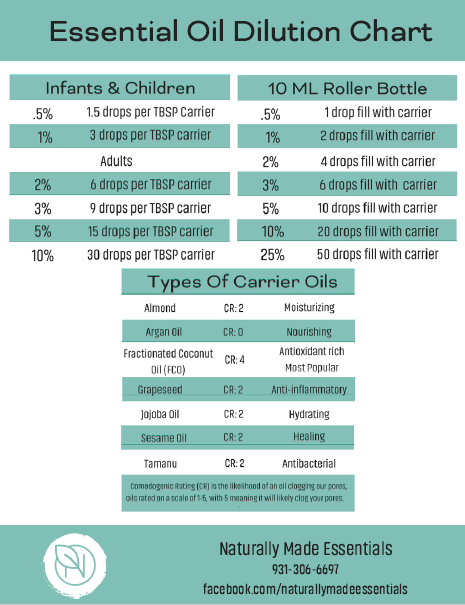 All this information can be used to help customers identify the right essential oils for their intended use. For those looking for an complete, aromatherapy package, Stillpoint Aromatics offers kits designed for specific uses, including skin care, digestive wellness or headache relief. Stillpoint Aromatics also offers complementary essential oil products such as carrier oils, castile soap and beeswax. Bottles, nasal inhalers and diffusers are also available. 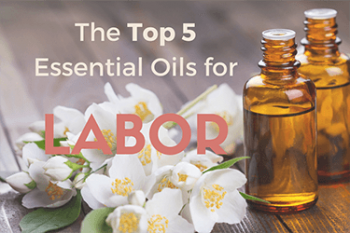 These products are necessary accessories for those who work with essential oils for therapeutic use. The complete catalogue of Stillpoint Aromatics essential oil products is available for purchase on their website. For larger orders, most of the Stillpoint Aromatics can also be purchased for wholesale. Shipping is available for both U.S. and international customers. For customers who are located in Arizona, Stillpoint Aromatics has a store located in West Sedona.